It’s not even a week since the release of the One (M8) from HTC, but already developers have been able to root it. The latest device to receive root love is the M8 flagship on Verizon’s network, with a “Weak Sauce” one-click method now available for download. Once the one-click application is installed on your M8, the only other step you need to do is install the Superuser app from Google Play. After that, you will have root, along with access to all of the root-only applications that are available for Android devices. Losing root is even easier, as all you need to do is uninstall the one-click app. Users can also dive deeper down once rooted, experimenting with the Firewater S-Off tool for HTC devices. That will lead to custom ROMs, theme zips, and everything else you could image. 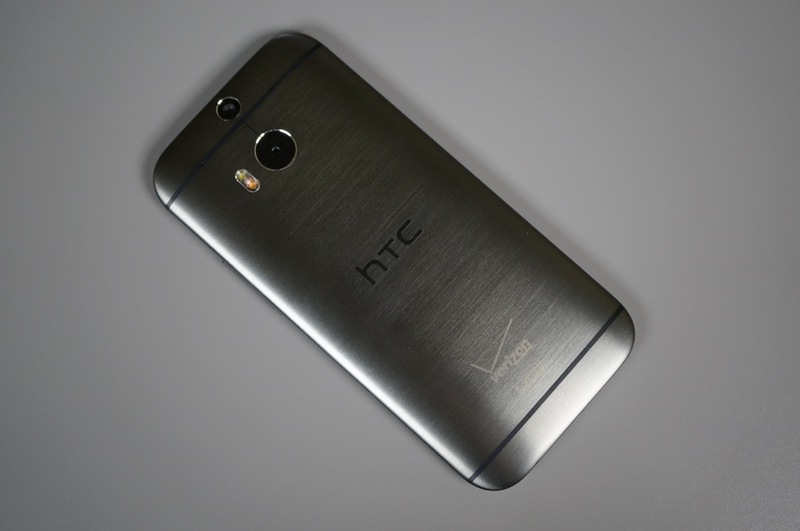 If you are a fan of root access, plus you own a Verizon One (M8) from HTC, hit up the source link below.